Lewis has hired Leila Mountford as a creative director. Mountford will work across all of the agency’s channels – paid, earned and owned – and report in to executive creative director Simon Billington. She joins a team of 25 analysts, designers, videographers, content strategists and in-house UX and coding developers. Mountford has worked across a number of high-profile brands, including Amnesty International, Air France KLM and Yorkshire Bank. At Amnesty, she was the global creative manager. Recently, she starred in an Amnesty campaign to expose Google for its attempts to launch a censored search engine in China. Prior to a career as a creative, Mountford was a reality TV star in her native country South Africa, playing the character Nikki on SABC3's Isidingo. 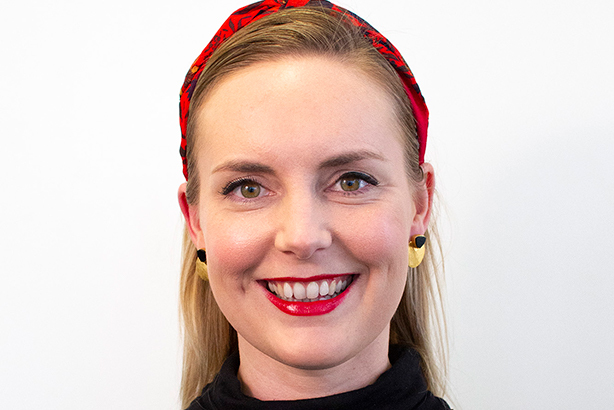 "Leila’s ability to empathise with the needs of her client’s customers gives her a real ability to generate stand-out creative that connects audiences through emotion," Billington said. Mountford added: "I’m delighted to join an agency that spans the full parenthesis of marketing. To be able to connect brands with their customers across every iteration of what are now unpredictable customer journeys, is something I’m hugely passionate about.